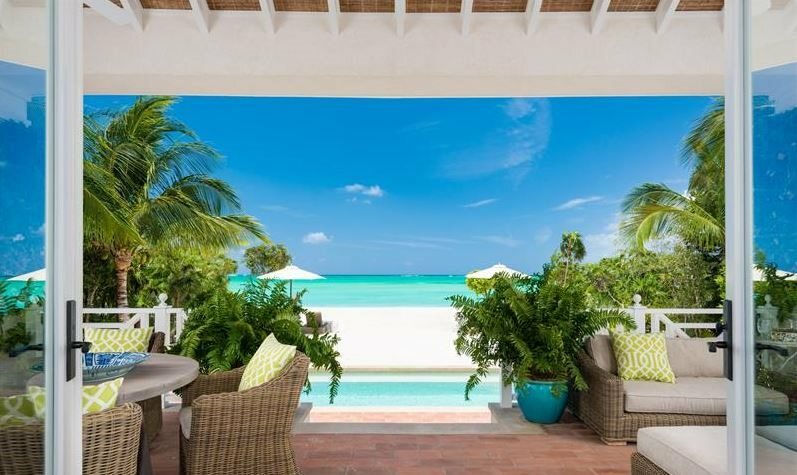 The consumer is the winner with these hassle-free sustainable lifestyle communities at the world's most beautiful beaches. 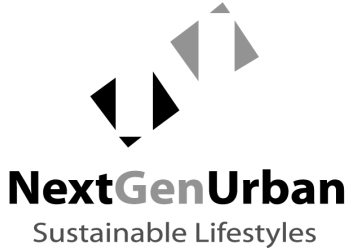 NextGenUrban is an international real estate development company and clean-tech infrastructure innovator currently launching a series of master planned communities featuring their proprietary infrastructure design that creates a turn-key platform for sustainable urban growth. The technology bundle combines solar energy, waste to value technology, biodigesters, water purification, micro grids, digital services and even advanced organic food production. The result is a sustainable, zero-waste, carbon neutral neighborhood that liberates residents from the global supply chain for their most critical resources of water, energy, food, fuel, and digital connectivity. The company will deploy the complete bundle of sustainable infrastructure systems across their pipeline of projects. Keep a lookout for these new neighborhoods that are capable of internally producing and delivering all required utilities and services and just happen to be at some of the world's most beautiful beaches. Check it out!